Why do so many African presidents die in office? Michael Sata, the president of Zambia, has died in a London hospital after suffering for months from an undisclosed illness. This is notable for a couple of reasons. For one, Guy Scott, Sata’s vice president, has now become Africa’s first white president since 1994. That’s when South Africa’s last apartheid president, F.W. de Klerk, was defeated by Nelson Mandela. He won’t be around for long - elections are due to be held in three months and Scott, whose parents were not born in Zambia, is ineligible to run for the office. For another thing, Sata, whose aggressive political style - including the sharp anti-Chinese rhetoric that got him elected in 2011 - earned him the nickname Cobra, is the second Zambian president to die in office in less than a decade. Levy Mwanawasa, who passed away in 2008, also spent the last few months of his life suffering from a mysterious and undisclosed illness, absent for weeks at a time while receiving treatment abroad. 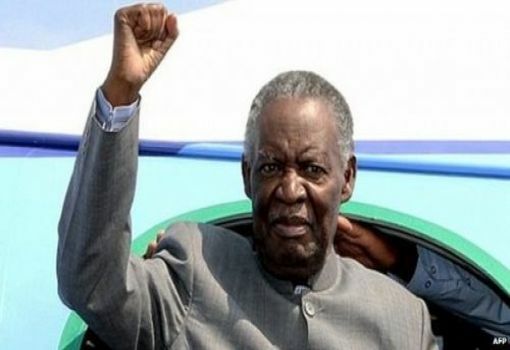 Sata mocked reports that he was suffering from a terminal illness before departing for the United Nations General Assembly last month, saying, “I am not dead yet.” He then missed his appearance at the assembly amid reports that he had taken ill in his New York hotel room. The phenomenon isn’t limited to African leaders. kept the true state of his health under wraps and experienced a number of miraculous recoveries before finally succumbing to cancer last year. Mysterious, possibly health-related disappearances are also a longstanding tradition in North Korea’s Kim family, and the king of Saudi Arabia, who’s still kicking, has also downplayed rumours of his impending demise. Presidential deaths, though, do seem to be more common in Africa. According to a 2012 BBC article, 10 African leaders died in office between 2008 and 2012 compared to only three in the rest of the world. Two of those African leaders, Guinea-Bissau’s Joao Bernardo Vieira and Libya’s Muammar al-Qaddafi, died under not so peaceful circumstances. But in 2012 alone, the presidents of Ethiopia, Ghana, Malawi, and Guinea-Bissau (a different president, Malam Bacai Sanhá) died in office of natural causes. All had suffered from mysterious ailments and had denied rumours about their ill health prior to their deaths. There are a few possible reasons for this. African heads of state tend to be a bit older than counterparts in the rest of the world while their countries’ overall life expectancies are a bit shorter. 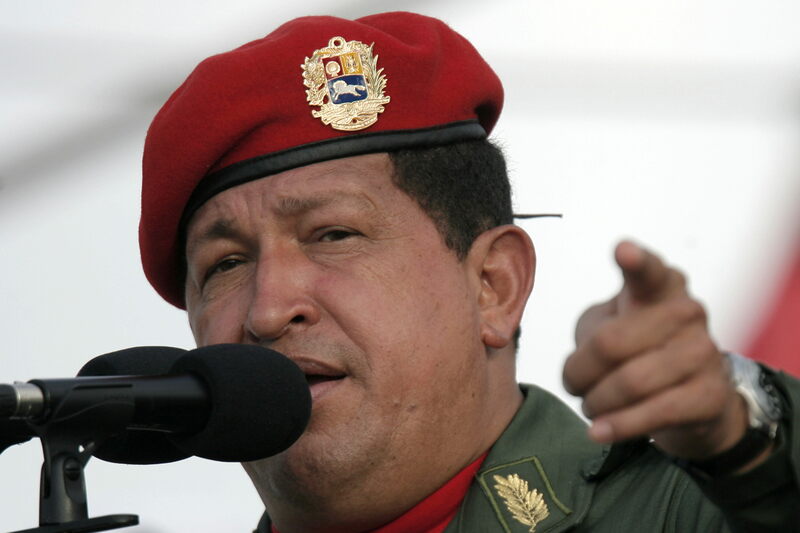 The continent also has its share of long-term autocrats and presidents for life, though Zambia’s Sata and Ghana’s John Atta Mills were both democratically elected just a few years before their deaths. It’s a small sample size and some of this is probably just a coincidence. But Sata’s death may focus some new attention on his ally, the world’s oldest president, Robert Mugabe of neighbouring Zimbabwe. (That Sata was a staunch Mugabe supporter while also appointing a white vice president is one of the more intriguing aspects of his political career.) 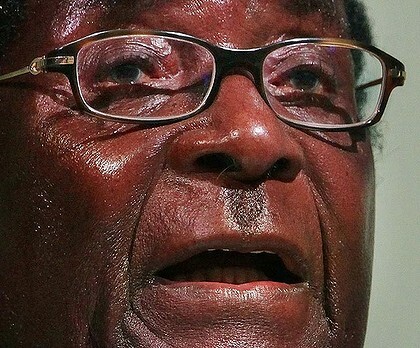 The 90-year-old Mugabe has long disputed rumours he’s in poor health and he’s outlasted most of his enemies, but he’s almost certain to die in office. There’s reportedly already a succession battle going on in Mugabe’s Zanu-PF party involving a number of figures, including his wife Grace and his vice-president Joice Mujuru. It’s likely to get messy as soon as Mugabe dies, whenever that is. * Joshua Keating is a staff writer at Slate.com focusing on international affairs and writes the World blog.